Have you ever done the right thing but for the wrong reasons? I’ll be first to admit that I have. We may sincerely desire to serve God, but sometimes only so much as it also benefits us, allowing us to use what we think are our talents and gifts because something broken in us also desires the recognition and praise of people. If God has given us talents and gifts to use for His glory, it’s not wrong to eventually want to use those talents and gifts, but we just have to check our hearts daily to ensure our motives are right. The Apostle John described the Pharisees this way: “For they loved the praise of men more than they loved the praise of God” (John 12:43, NIV). 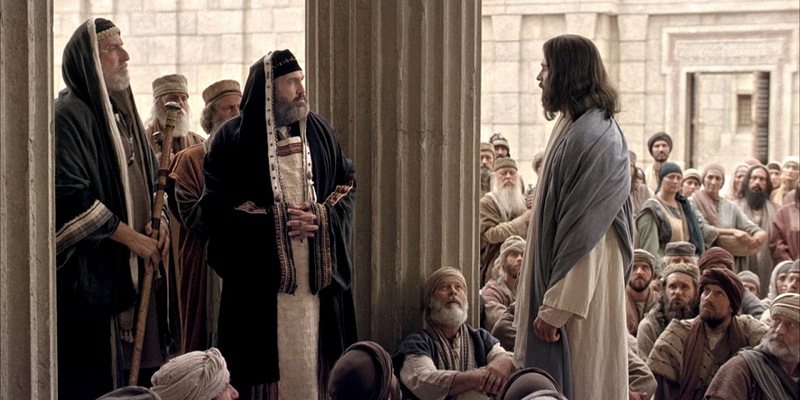 The Pharisees weren’t promoting God but only themselves. May this never be us. Sometimes it may just not be the right season for us to use our talents and gifts like we’d hope for, and God may be calling us to serve Him in another capacity: it’s important that answer the call, because we may discover new talents and gifts we didn’t know we had. It may also be true that our time will eventually come to use our talents and gifts in the way that we’d always hoped for, and in every season and situation may we bring glory to God my making our motto that of John the Baptist: “Christ must become greater; I must become less” (John 3:30, NIV). It's not good to eat too much honey or to search out one's own glory (Proverbs 25:27, NLT).